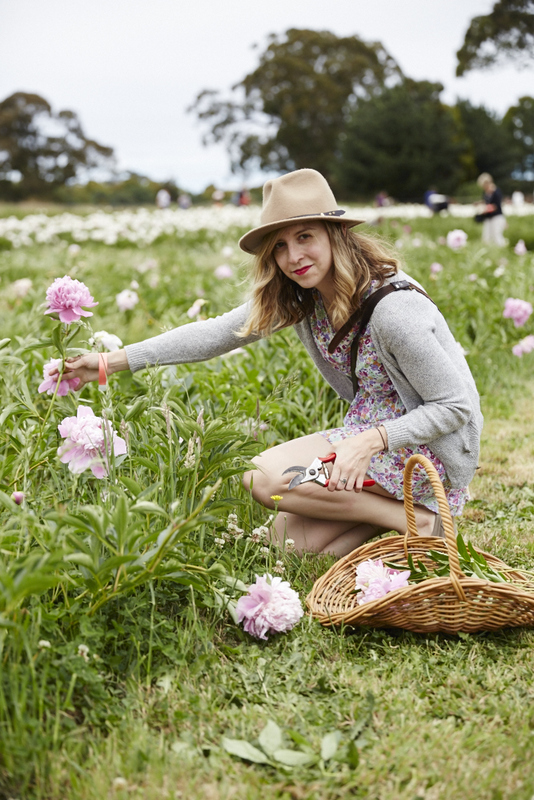 This past weekend I had a fantastic day out at Spring Hill Peony Farm's open weekend. It's a beautiful place and the open day was well attended, with the Peony Paddock a hive of activity. The pleasant surrounds of The Little Church at Spring Hill were idyllic, with great food and wine, and some pleasant music from local musicians making for a great setting to spread out a picnic blanket and enjoy the day! Here's some shots of Kate Stanton enjoying the day.